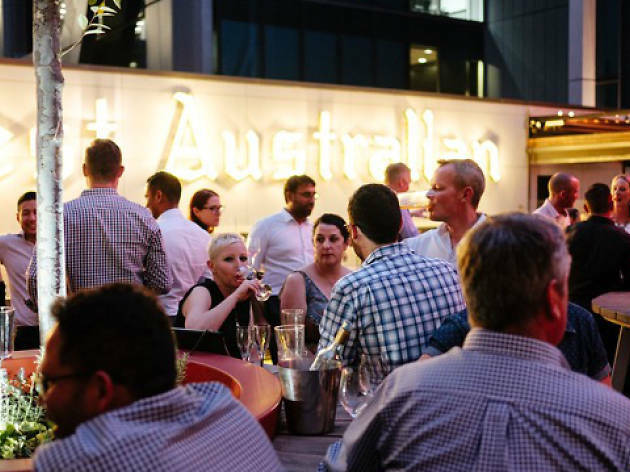 Imbued with the spirit of the larrikin PM from which it takes its name, Bob’s Bar is the perfect rooftop getaway for an after-work session or lunchtime tipple and markedly more casual than the Ground Floor grandeur of the Print Hall. 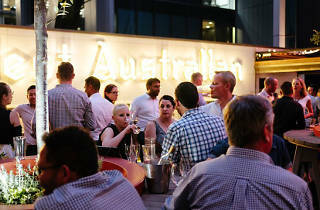 Bob Hawke’s famous America’s Cup quote sets the tone in neon above the bar: "Any boss who sacks anyone for not turning up today is a bum." An ever-changing beer offering is underpinned by their own Colonial Brewing range and Asian-inspired small plates, or 'Bob Cha'.